Masterflex templine® is an electrically heated hose system that is custom made to meet the requirements of individual & specific applications. 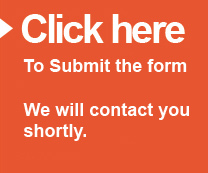 Please complete this form and one of our representatives will contact you by return with price and availability. Hint: Use the dropdown menus to select the hose details, enter your contact details then click the submit button to receive your quotation. Call 0161 626 8066 and speak to our templine® team for a trade only discount code.